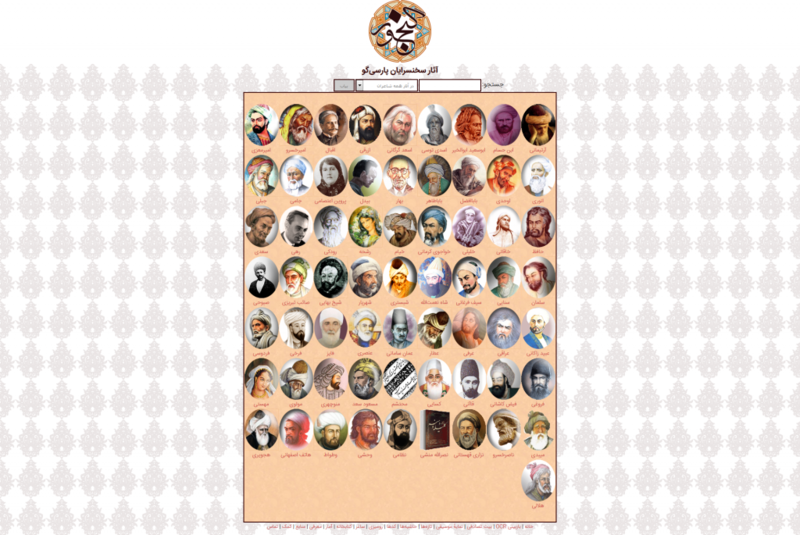 Ganjoor is an online open access collection of Persian literature. This collection provides access to a diverse and extensive collection of the literary works of Persian poets. Ganjoor is the result of a collective effort whose purpose is to gather thousands of treasures from classical and modern Persian literature and to provide free access to this valuable collection. All the provided information in this website is in Persian. In addition to the main collection, Ganjoor offers several other interesting features such as: Library, Statistics, Music Index, Random line of poetry, and more. 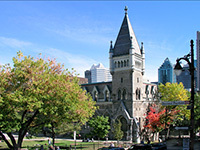 Lists of poets and their literary works are available in the Library, and Statistics sections. The Music Index section lists poems that were used in different musical compositions or songs. In this section, the list of poems is categorized according to the artist or band’s name. Ganjoor is even accessible on Facebook, where you can listen to famous poems read by native Persian speakers!